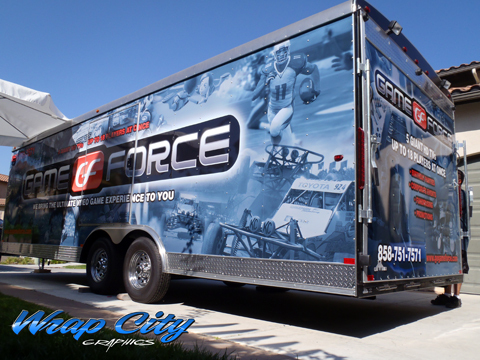 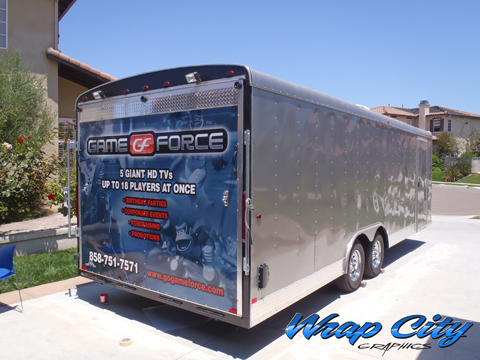 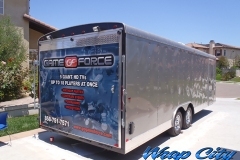 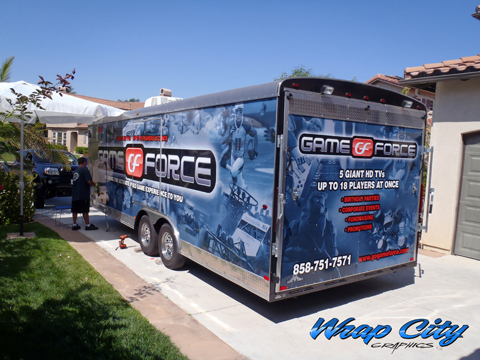 Today’s project was the on site installation of the Game Force toy hauler trailer wrap. 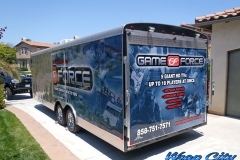 Up to 16 people at a time can play inside their climate-controlled trailer. 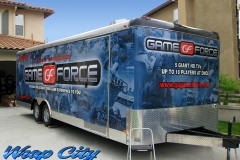 Decked out with linked Xbox 360’s, PS3’s, Wii’s, four 55″ HD TV’s, comfortable seating and a library of the hottest games. 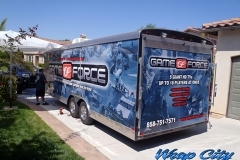 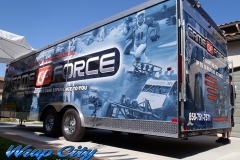 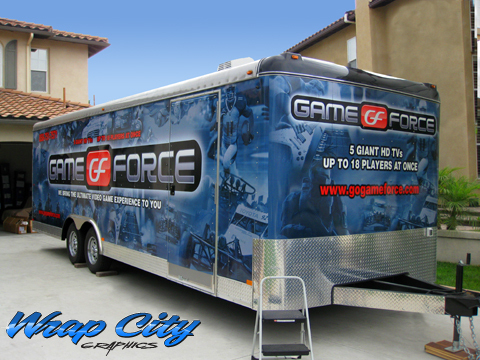 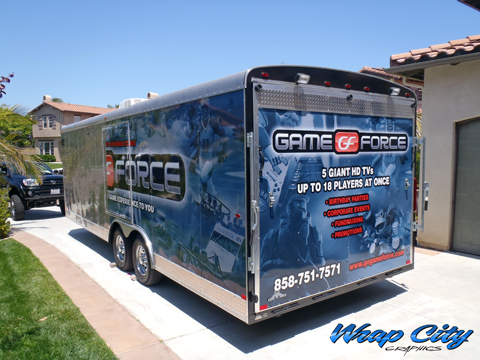 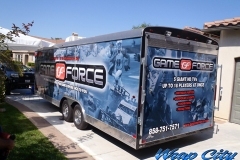 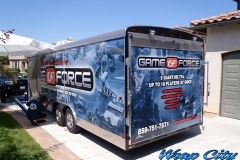 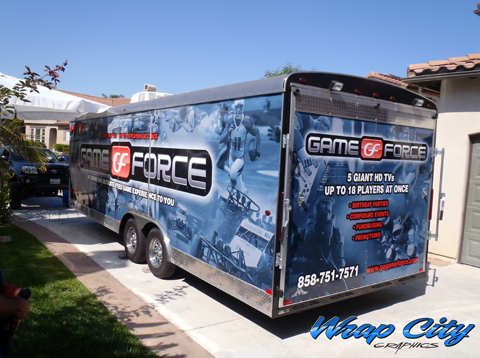 Game Force is the ultimate video game party on wheels. 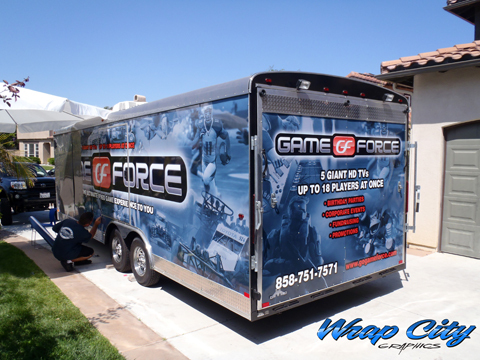 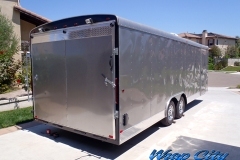 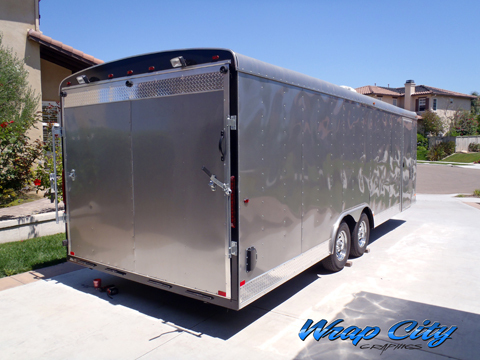 Posted in Latest Projects, Trailer Wraps, Uncategorized.